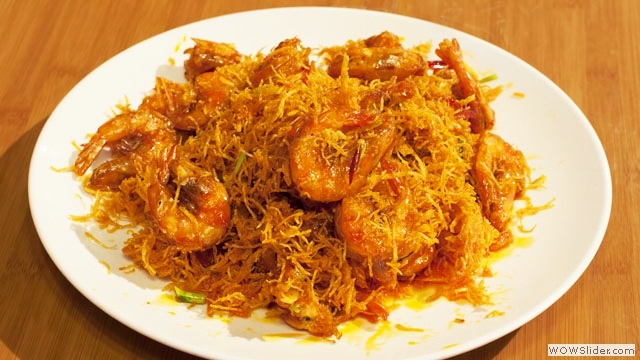 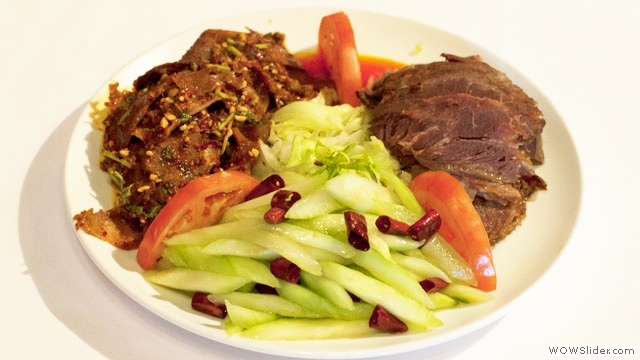 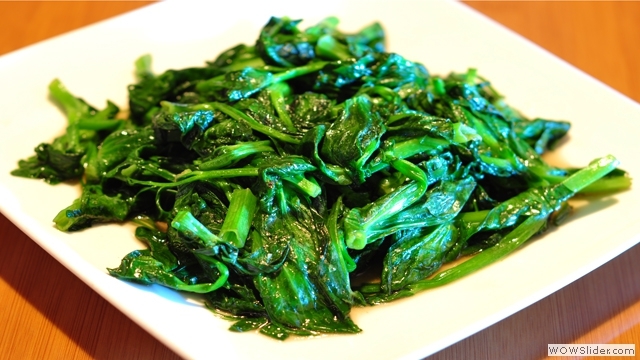 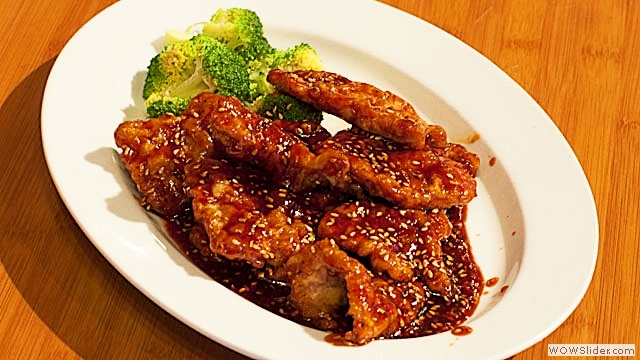 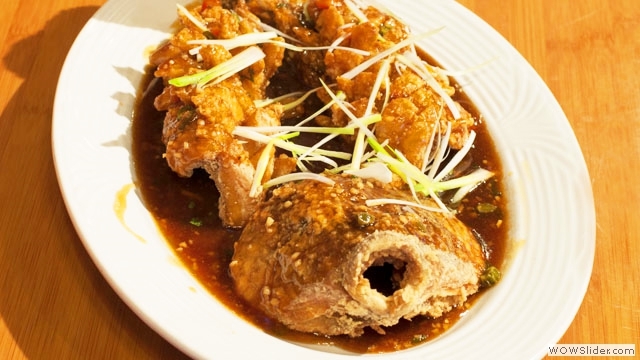 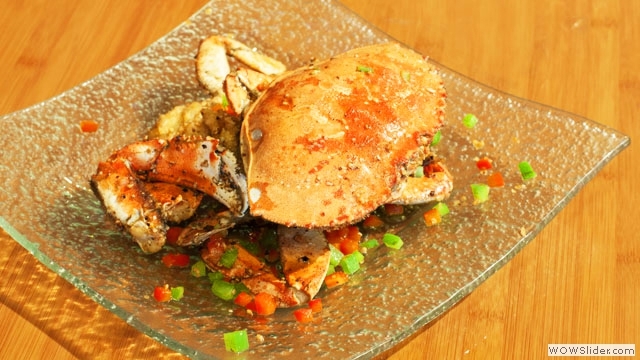 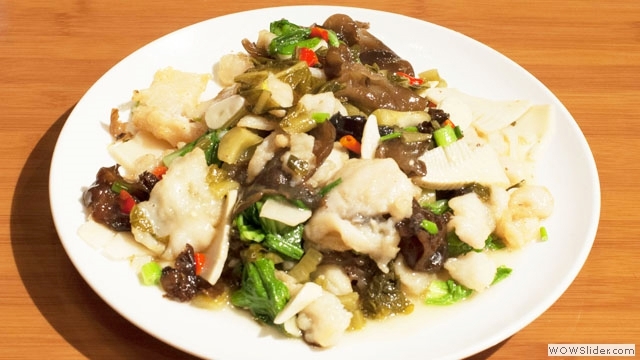 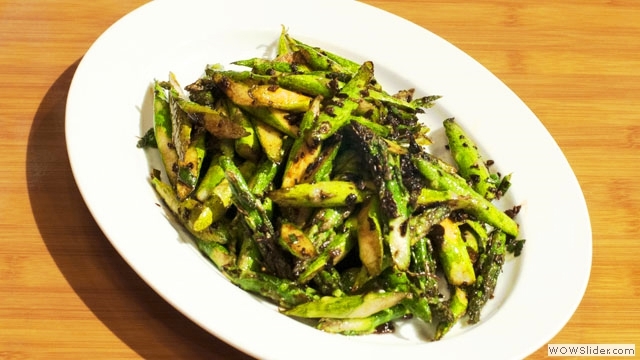 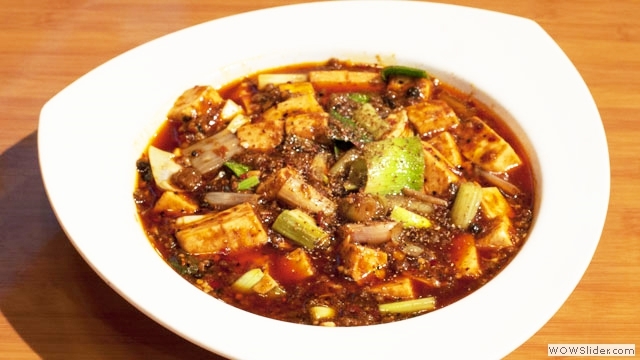 Szechuan Spice serves authentic, healthy and creative Chinese cuisine. 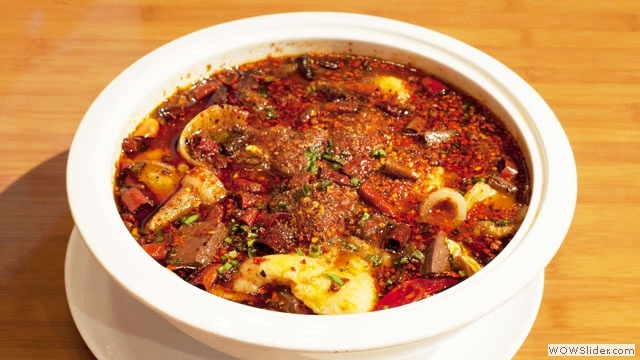 It integrates traditional bold Szechuan flavor with mild modern style from the other regional cuisines including Hu and Yue. 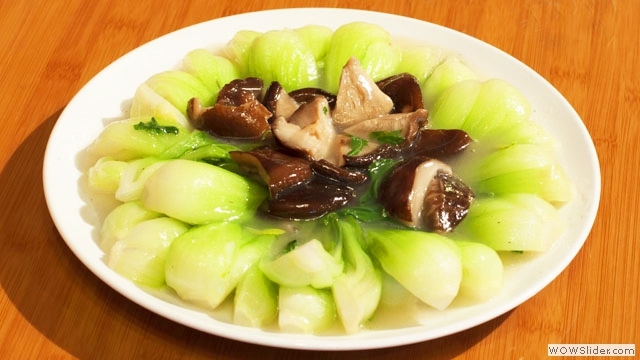 This unique and refreshing concept has become popular with the customers quickly. 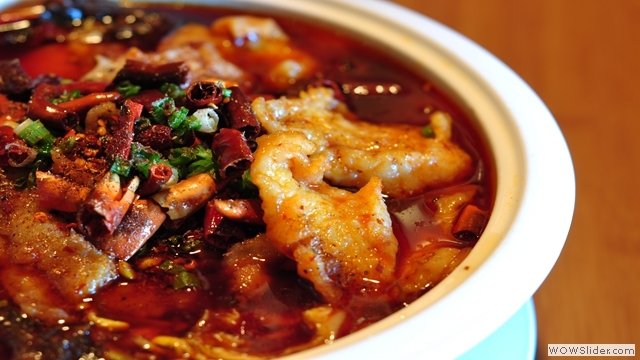 Szechuan Spice owns a competitive team led by Chef Xue, who was given 4 star award by Pioneer Press in January, 2008. 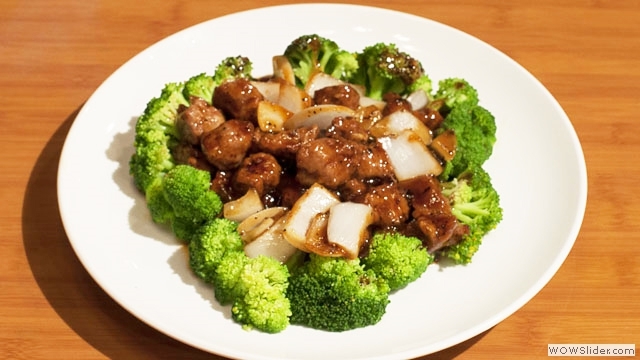 Mr. Xue received professional cooking training in China for more than 30 years. 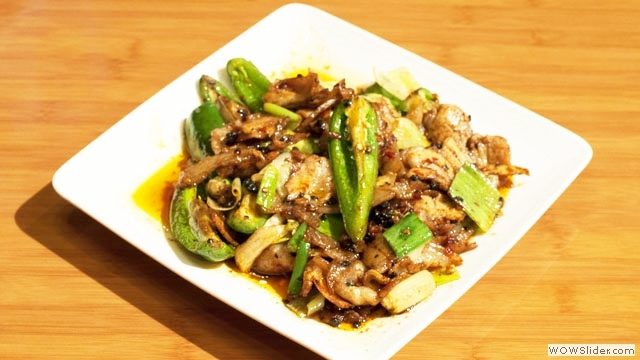 Mr. Xue pays detailed attention to each step during the food production, starting from food selection, preservation, to processing and cooking. 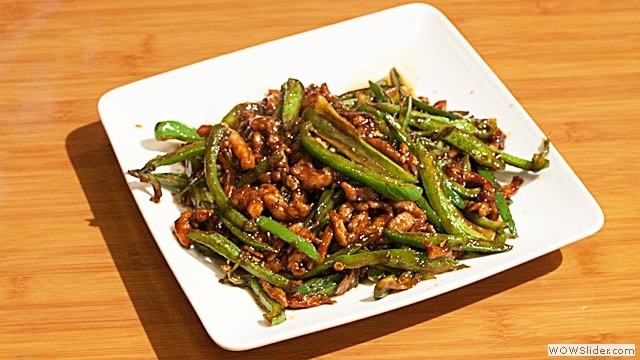 It was due to his devotion of this profession that Mr. Xue was pointed as the Chief Chef serving the Chinese central government officers during their visits to Szechuan. 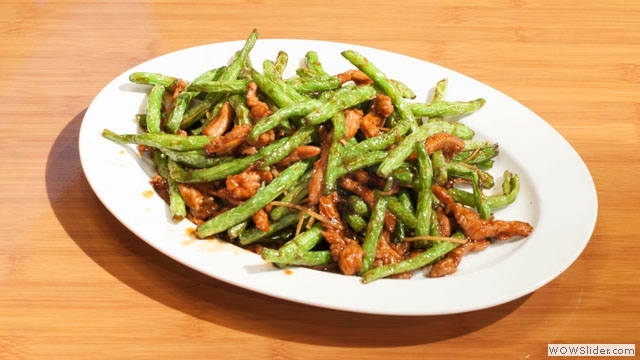 Lyn-Lake just got something that was missing from the Minneapolis neighborhood: a good Chinese restaurant. 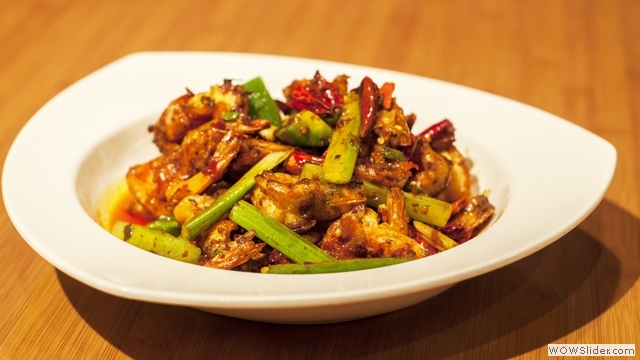 Szechuan Spice opened in the former Zen Restaurant space, and it's a winner. 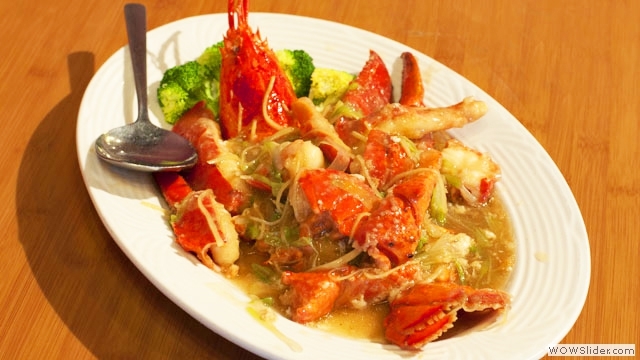 It has a nice vibe, and I wanted to eat everything on the menu.